Do you have less than 2,500 Instagram Followers? Do you want to up your game and connect with the right followers so you can get hundreds of likes on posts? Ready to start our February Instagram Challenge? Sign Up Below and you’ll be registered for the 15 Day Instagram Challenge that starts Monday, February 29th for only $12! Do you want to be more consistent with Instagram? 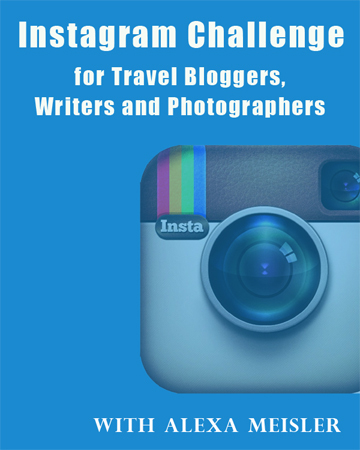 Do you want to understand Instagram and why it’s important for Travel Blogger to use? Do you want to grow your account followers? Do you want to get more ‘Likes and Comments’ on your posts?